Our trained experts can help. Our team is available to respond to your water damage emergency 24/7, and is trained and certified to handle everything from flooding to sewage cleanup. From the cleanup to the rebuilding and restoration of your property, we will be there every step of the way to return your property to it’s pre-loss condition. 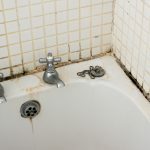 Previous water damage or excess humidity can lead to mold damage. 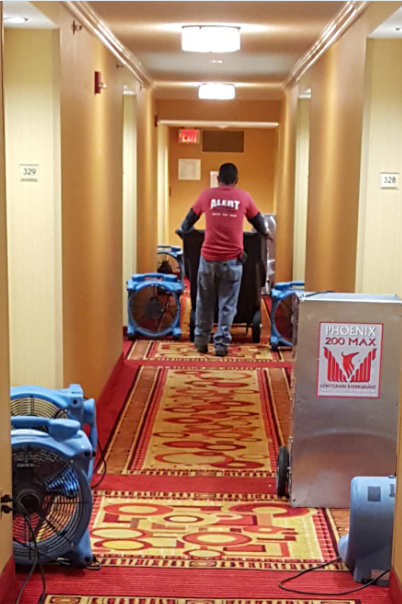 Our team is specially equipped to safely and effectively removed mold from your property. Our team is prepared and ready to respond 24 hours a day. We can be on-site within 30 minutes when you call us for your water or fire damage loss. We are a local company dedicated to restoring properties after a fire, water, or mold loss. Alert Disaster Restoration is a full-service disaster restoration contractor, and we have the training, certifications, and experience to help return your property to it's pre-loss condition in your time of need. We understand that when your property is affected by a disaster that it can be a difficult time for you, your family, or your employees, and we will be considerate and respectful throughout the restoration process. Our friendly and efficient project managers will work directly with you and your insurance company, and will work to ensure your property is restored as quickly as possible while delivering the highest quality of work. Our professional staff is licensed and insured, and our team holds various certifications in water damage restoration, fire damage restoration, and mold removal. You can trust our team to restore your property after a disaster. I highly recommend Alert. They have done an excellent job. I am very happy with all the employees. Thank you so much! Jason, Martin and the team were knowledgeable and professional and helped us get ‘back to business’ as quickly as possible! Alert Disaster’s response time was great. Very easy to work with & timely repairs. We are happy with Alert’s work. Tina, I was really impressed with how quick action was taken. You guys worked quickly and efficiently and did an excellent job on the house. I’m so happy with the job your team did, they were fast thorough and very personable. They turned a very stressful situation into a less worrisome one. Thank you so much! Click the image to view our galleries.